Mr. Trout is the president of the Jorviks fishing club and is always on the look-out to buy a specific type of fish each day. Occasionally he needs help with the fishing rods, cray pots and nets. Mr. Loop owns the fishing shop close by and does all of Mr Trout's net repairs. 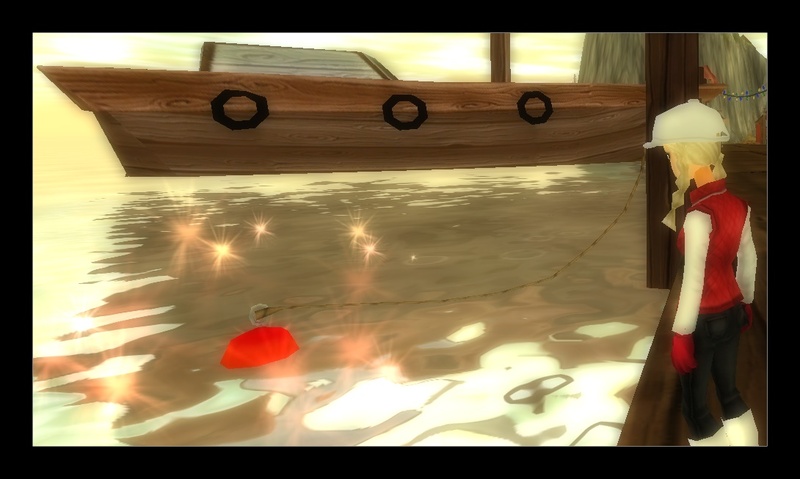 Once a player has bought a fishing rod from Mr Loop, they can started fishing. 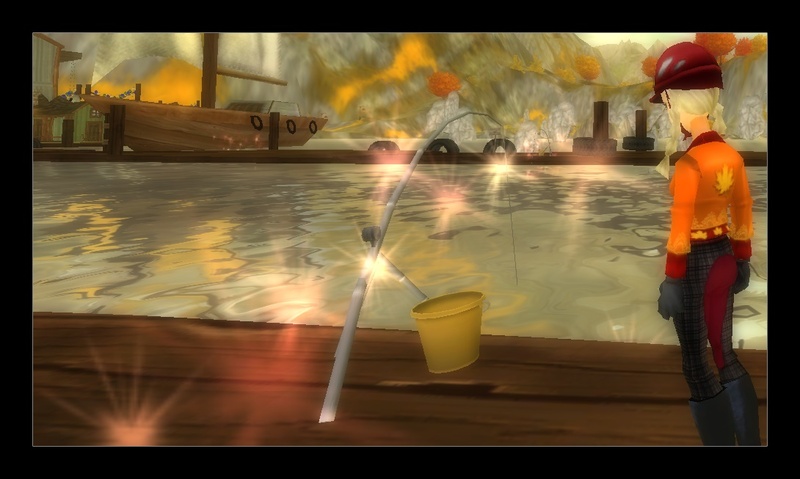 When the float goes completely under water, click it at just the right time to catch the fish! You’ll need to wait for the right moment and time it just right to catch them. Catch 5 fish each day to sell to Mr. K Trout. 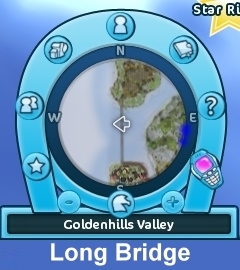 Mr. K. Trout's fishing locations are within Golden Hills. 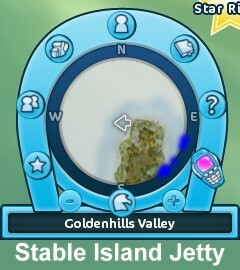 Mr. Cod's are broader afield around Jorvik whilst Mr Pike's fishing locations are around the Harvest County area. Ride through Labyrinth Shore and keep an eye out for a small dock to the right just after you leave the narrow water trail. 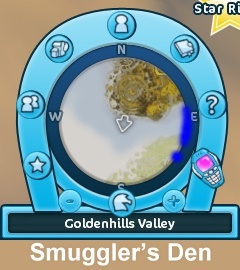 This is the Northern Pike fishing spot, if you reach Smuggler’s Den you’ve gone too far. Check the catch on four fishing rods that have been set up along the south running docks and return to Mr K Trout. 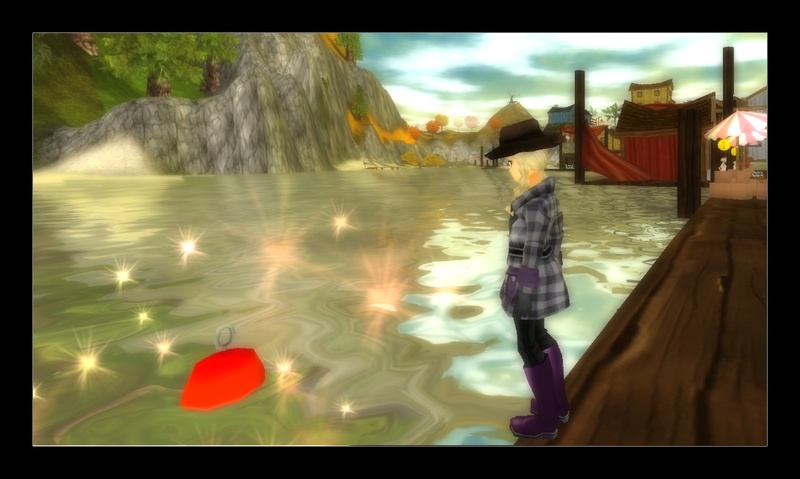 Take the golden road back to the mainland, turn right just before broken bridge, keeping to the left of the campfire. Head down towards the water and turn right along the beach, the dock is just past the large rock formations. Check the catch from the four traps put out at the northern Longbridge and return back to Mr K Trout. Cross the bridge connecting the village to the mainland and immediately turn left through the small bushes and following the waters edge. Check the net on the furthest west of the two southern running docks and take the catch back to Mr Trout. The cod fishing jetty is located on Stables island beach. 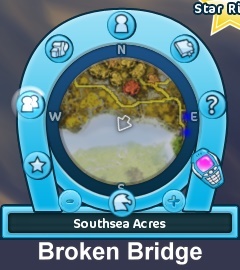 To get there, ride across the long bridge from the fishing village toward stable island. 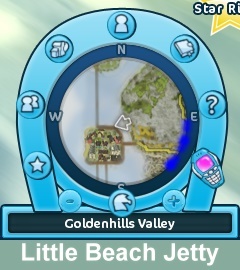 At the end immediately turn left onto the beach and follow the shoreline till you locate the second dock. The herring spot is situated at the end of the east dock, the dock closest to Mr. K Trouts location. 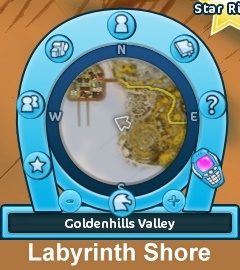 Ride through Labyrinth Shore and past Smuggler’s Den cave. The dock is located on the right, immediately past a large boulder. 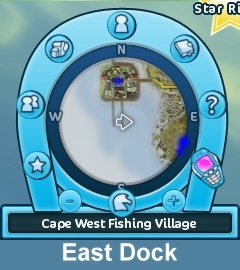 The plaice fishing spot is located on the left side of long bridge, as you head north from the fishing village towards stables island. Mr Evil legendary fish requires player reputation to be 'Admired' with the Jorvik Fishing Club.